Packaging: Blue Monday is a silver foil wrapped segment of cheese of 375g. Suitable for vegetarians. 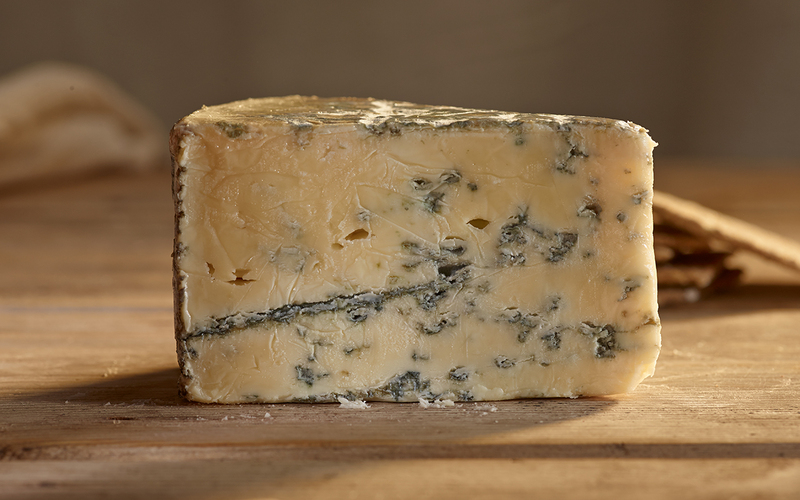 …the finest blue on the planet? Quite possibly. Consume, savour, consume. Repeat at will. This has exactly the right texture; Stilton is too crumbly, Gorgonzola is too gloopy. This is perfect. 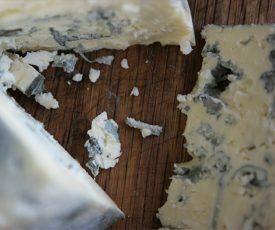 I have never tasted a better blue, and I’ve tasted a lot! Texture of St Agur but with a stronger and more complex taste. Totally delicious. 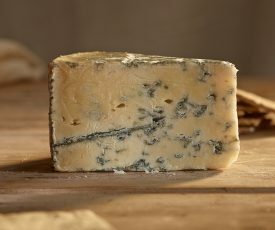 This is by far the best blue I have ever tasted! It was quite literally oozing with flavour and all round yumminess. 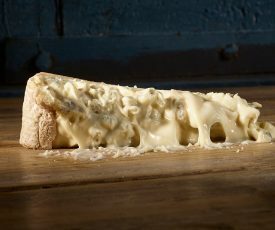 This is not a cheese for the faint hearted / palleted. 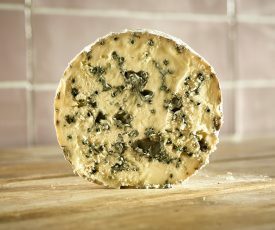 I don’t think sublime is too extreme a description of this cheese, blue cheese bliss! Wonderful texture, the right degree of tanginess & saltiness, beautiful flavour, could easily become a bit of an addiction. This cheese is deliciously scrumptious and should grace every Dinner Party cheese board. It’s very moreish. 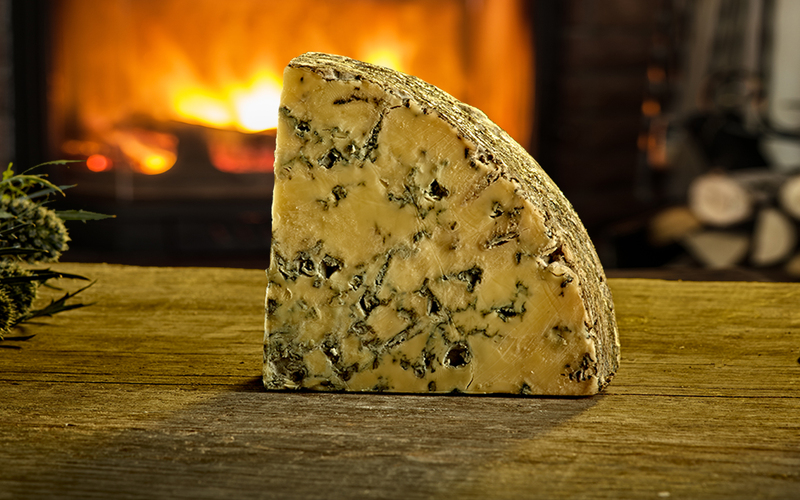 Indeed, the best blue cheese I’ve tasted…. We’ll be going back for more !! A superb blue. Another fine blue sold by pong. Got to be tried. Great packaging too.